It's time to perk up your closet and let your clothes highlight your personal style! 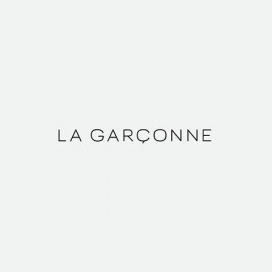 Come shop for men and women's apparel and accessories at prices you can't resist at the . Take up to 70% off on men and women's apparel and accessories at the Privé Sample Sale. 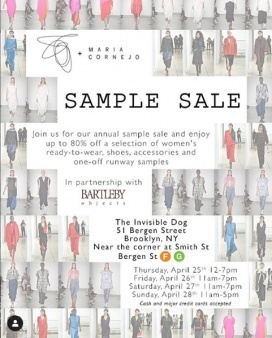 Brands included are Derek Lam, Haute Hippie, Love Sam, 10 Crosby, Rachel Zoe, A.P.C., COTTWEILER, Our Legacy, Faherty Brand, Save The Duck, Kenzo, and Saturdays NYC. 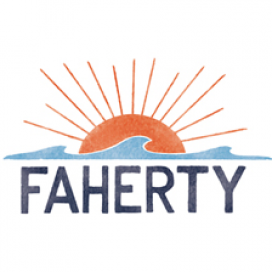 50% - 80% off on Faherty Brand's shirts, tees and swimwear.